Why share this publicly? Several reasons: (1) To let pastors know they’re not alone in the battle; (2) To call the church to pray for a revival that reaches the hearts of prodigals and restores them to faith; (3) To identify the schemes of Satan to destroy a generation; (4) To call for accountability for the “strange teachings” in our pulpits and universities; (5) To offer hope to all who are praying for their children to return to faith in Christ. I cried as I read your blog. We are one of those pastoral families. The battle and heartache has been hard. 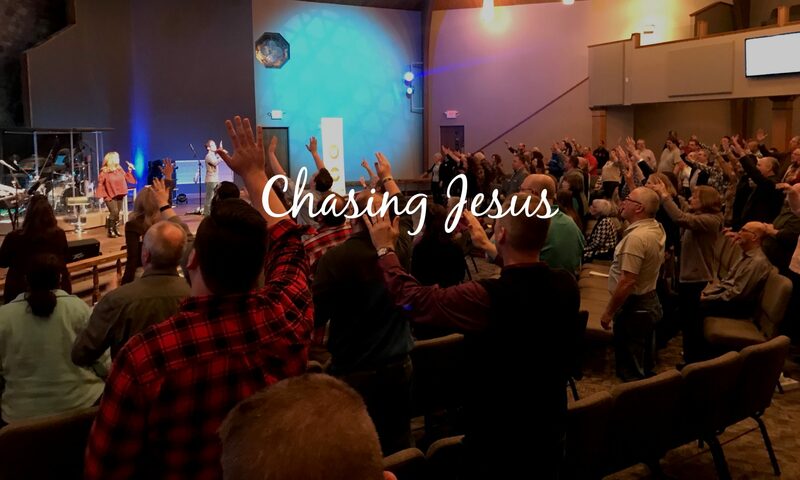 I’m ashamed to say I have thought more than once … of tossing in the towel… We are prevailing and working on focusing on what God is doing and rejoicing for ANY positive thing. This has helped tremendously, but since we’re out of practice, not so easy. Thank you for sharing. There is a lot of shame we have carried, but we are finding out not only in pastoral families but in our community as well many that are saying little because of the stigma. We took a leap of faith and shared with the church board here when interviewing, very scary, however we were met with love and a few shared privately. One dear saint said, many of us are going through the same, we just need to love them. Yours is an important voice. I just found this post and I want to say that not only are you spot on but I also deeply appreciate that someone in leadership finally acknowledging this issue exists. I am a CotN pastor’s son and left the church after waking up one day and coming to the conclusion that if “Christians” did not believe the Scriptures to be true then there is no point in the facade so I too joined the ranks of atheism. The journey back to God was long but I made it by His grace and was called to the ministry late in life. I won’t tell you my story but let it suffice to say my field is science and math heavy and I am INTJ. When I began my journey through the MPP at NBC I was flabbergasted by the amount of atheistic philosophy that was included in the curriculum and even in the theology classes. In one of my classes I was publicly berated by the professor/pastor for insisting another student back up his claims using Scripture not philosophy or his favorite theologian. Another professor/pastor told me that we had a right to “interpret” Wesley and Scripture. The problem that the CotN now faces is what Peter Berger has labelled cognitive contamination. The outside forces of the atheism, paganism and the homosexual agenda have not contaminated the church by forcing their ideas upon us. Instead denominational leaders, professors, etc. have willing accepted these ideas and integrated them into doctrine. I did complete the MPP however I will not be seeking ordination in this denomination. There are too many deists under the big tent for me.